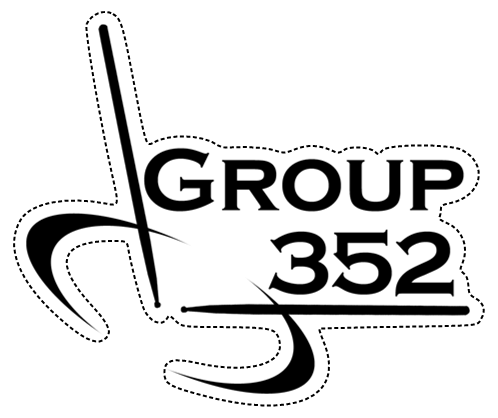 Sticker Size: 3.5" x 2.99"
These adhesive stickers can stick on just about anything. Clear Stickers are printed with white ink and are UV coated to give them more abrasion resistance and waterproof durability. 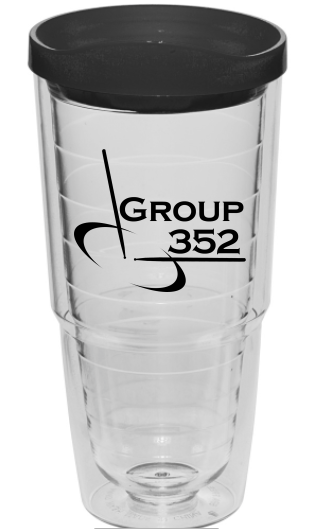 These unique custom tumblers have a double wall design with the outer shell being transparent and the inner one in color. Their double wall insulation will help keep any hot or cold beverage at the right temperature. They also have a non-spill color matching plastic lid.